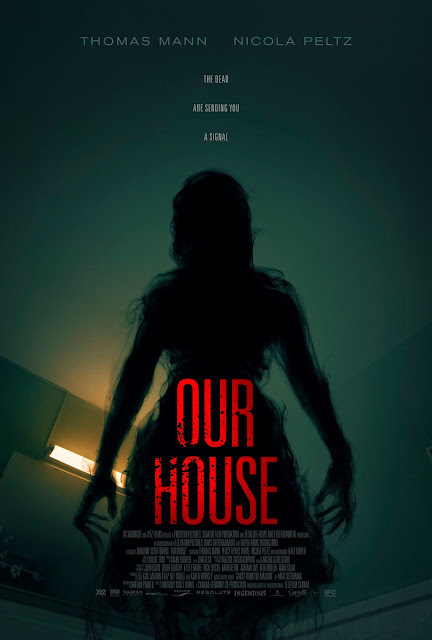 Check out the trailer for Our House. Before you do check out just how many spirits are around you with the Spectretest. Opening In Select Theaters, VOD and via digital platforms on July 27. The film stars Thomas Mann (KONG: SKULL ISLAND), Nicole Peltz (BATES MOTEL).